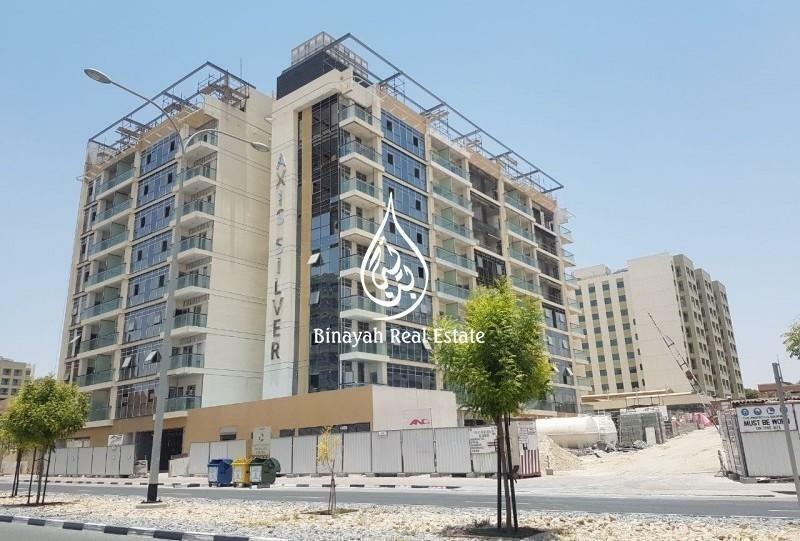 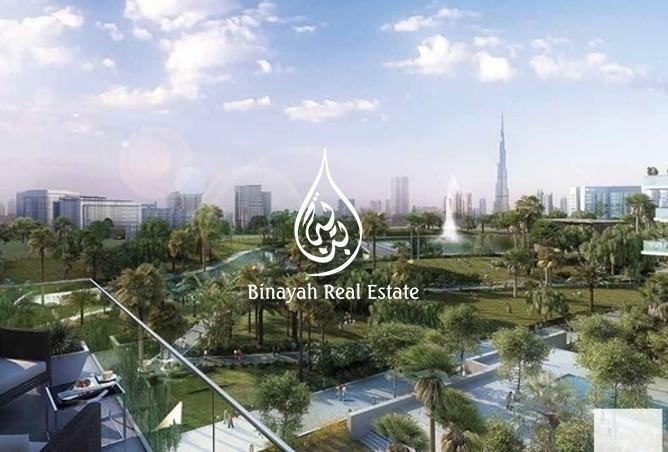 Binayah Real Estate is proud to offer for sale this prime 1 bedroom apartment located in Mulberry, Park Heights, Dubai Hills Estate by Emaar Properties for AED 1,025,000. 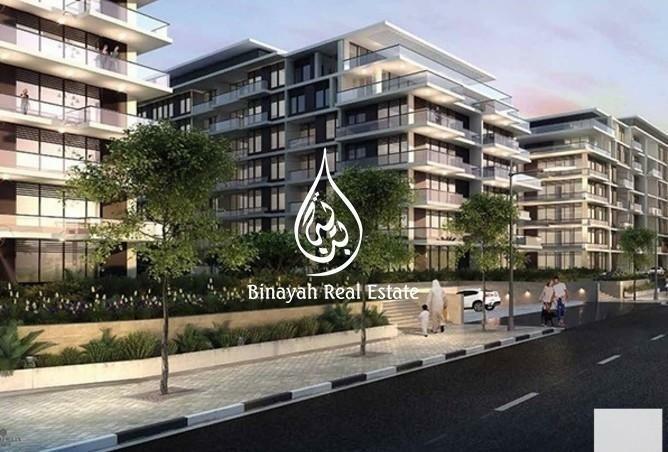 This high demand property will see significant Capital Appreciation over construction due to its strategic location and complete facilities. 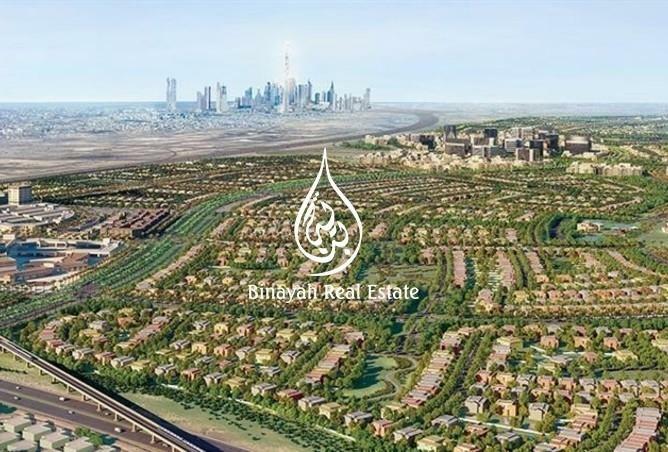 Also with very high Rental Returns of 10% NET based on annual rent & service charges estimated at AED 20 per square foot. 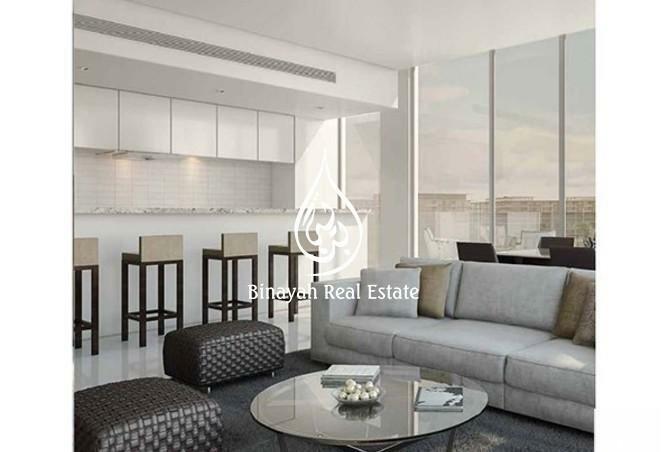 This nature-inspired project also makes an enjoyable family home due to accessible leisure activities. 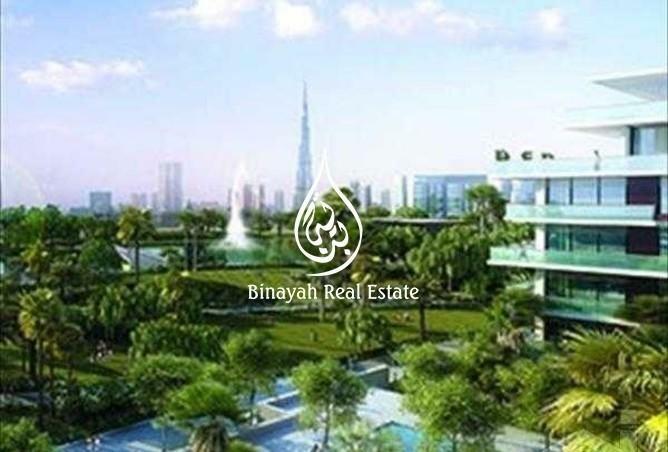 Sellers /Landlords Are welcome to List your Property with Binayah real estate fro Prompt Services.